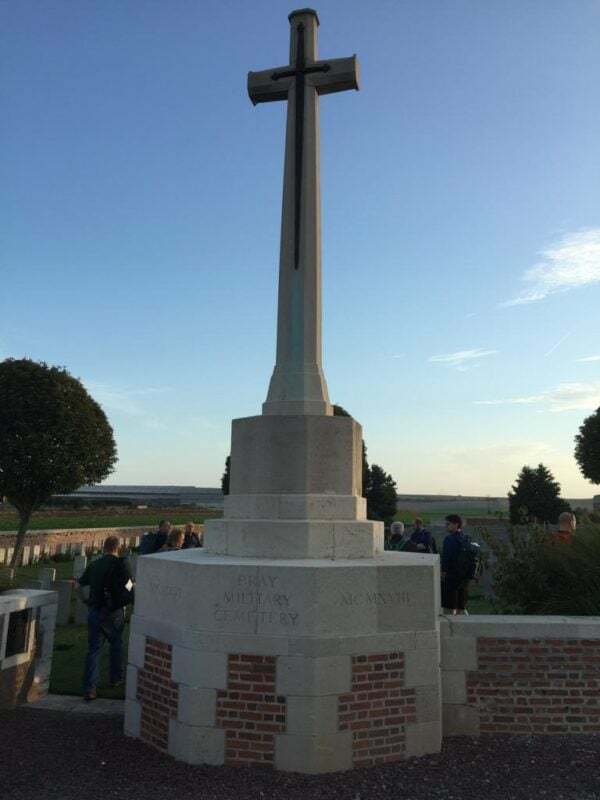 To commemorate 100 years since the end of WW1 and raise money for The Royal British Legion, we are very proud to announce that Richard Abbey, one of our partners, along with two friends has completed a trek of 60 miles along the Western Front from Amiens to Ypres, visiting a number of cemeteries and memorable locations along the way. 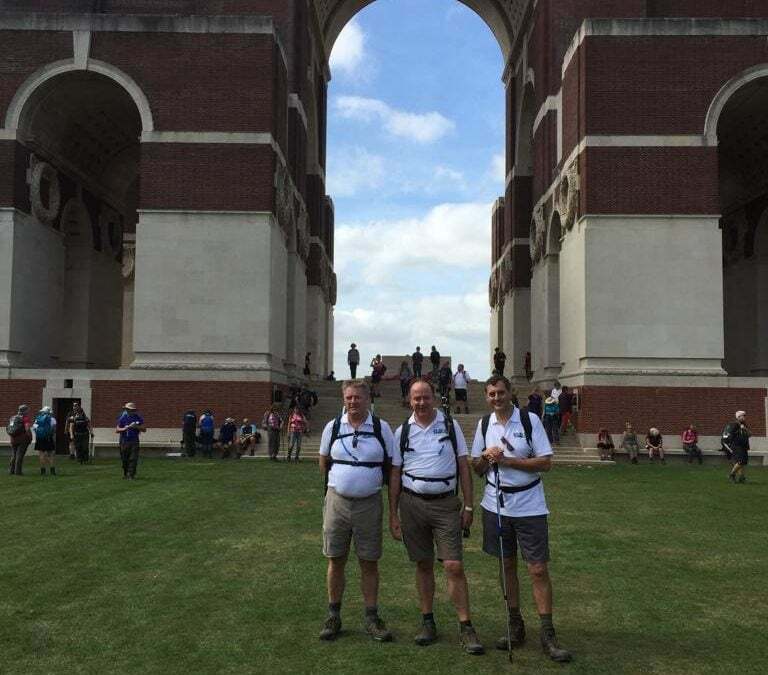 This journey was no mean feat and was completed over four days finishing at the Menin Gate and attending the incredibly moving Last Post ceremony. There has been a huge amount of support in Richard’s fundraising efforts and they have raised a massive £11,245 for the Royal British Legion. Richard stated that ‘this was an intensely thought provoking, sad and at times uplifting experience’ one that he is so thankful to have being a part of. If you would like to contribute, donations can still be made by searching JustgivingAndrewconey3, every penny raised will go to help an ex-service man or woman.